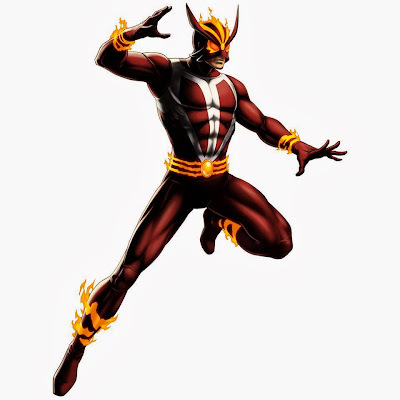 There's a new set of Covert Tasks coming tomorrow for Marvel Avengers Alliance which will open up the option to recruit Sunfire. Starting January 15th a new Covert Task will be available that, upon completion, will allow users the ability to recruit Sunfire. This will be available for 3 weeks.